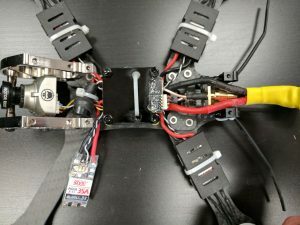 After the first 60 battery packs on the Rooster, I’ve learned a few costly lessons in keeping a mini-quad in the sky. 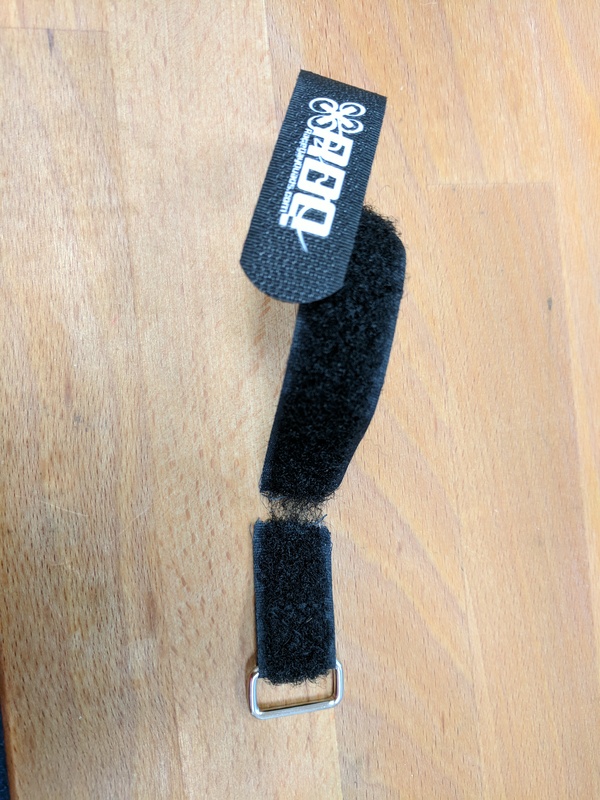 This brand new battery strap snapped during an inverted yaw spin. The battery ejected and the fell from at least 50ft. My Fatsharks turned to static, and by the time I pulled my goggles, the LiPo had hit the ground and turned into a ball of smoke. Brand new battery strap snapped on first flight. Should’ve used two. 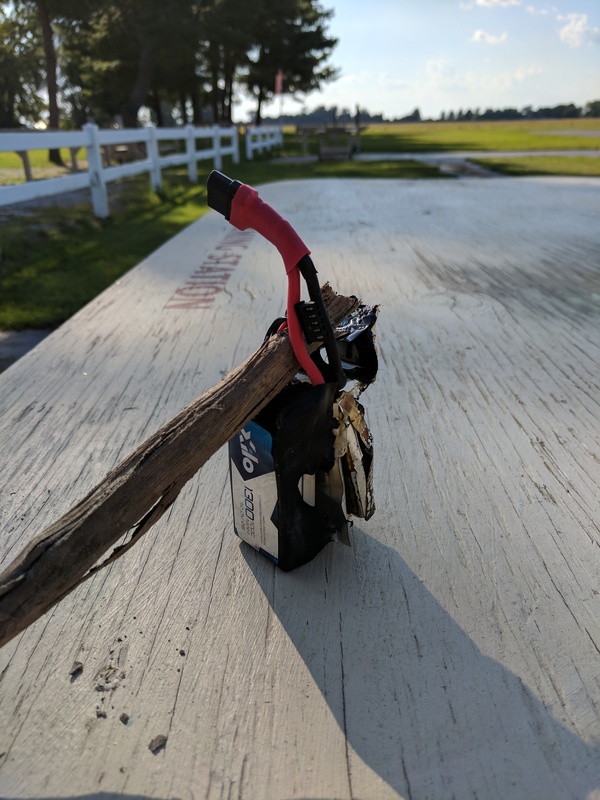 Luckily, I was testing new rates over an AMA airfield during this catastrophe. 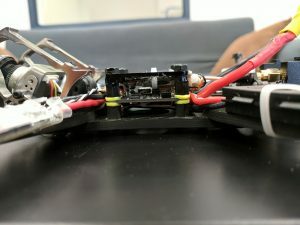 Only the battery, TBS Triumph VTX antenna, and props were lost. Do props spin straight and freely? 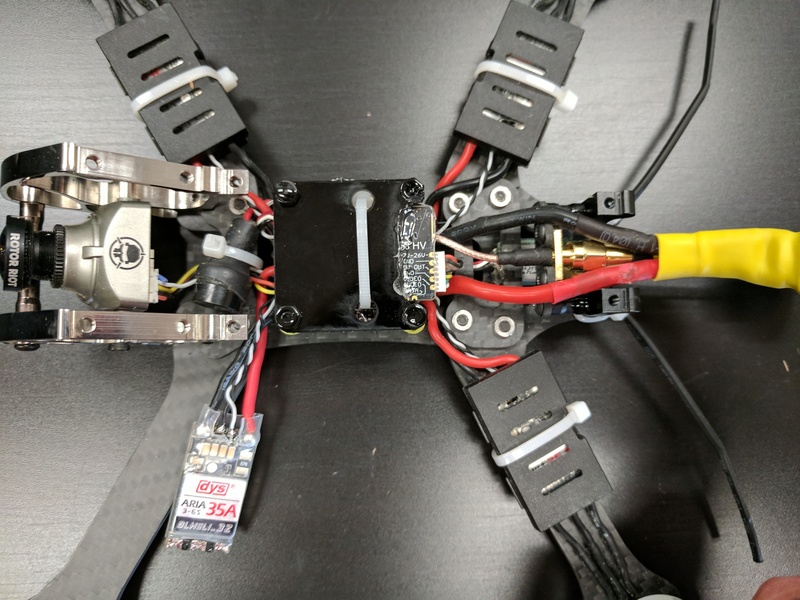 Are all four arms of the quad snug? 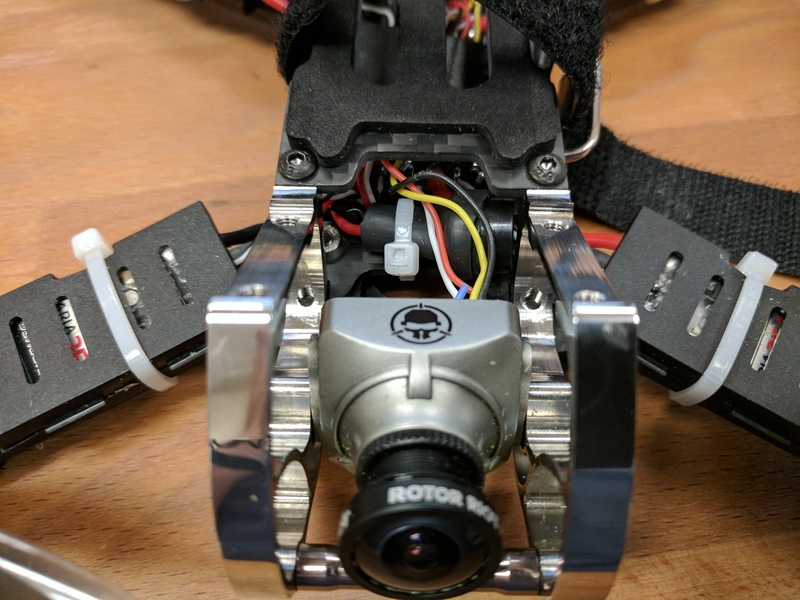 Is the camera angle tight, and mounting secure? 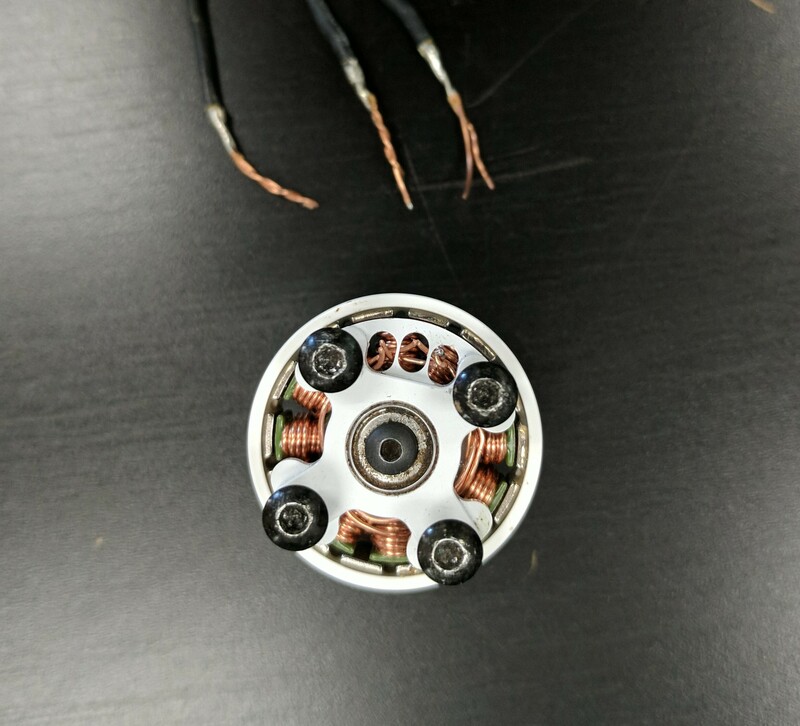 Are all wires free of damage, and unobstructed by props? 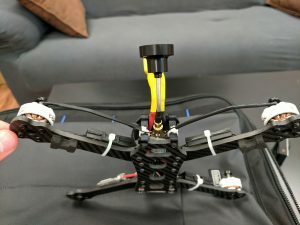 Is the VTX antenna secure? 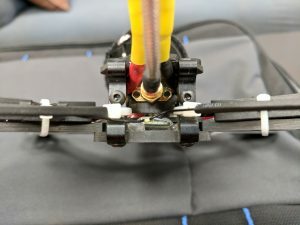 Are both battery straps tight? It’s hard to find a downed quad, especially in the middle of a bean field. Install a buzzer at the very least. I tried Betaflight 3.5’s ESC beeping option, but the motors were too quiet. The XT60 connector managed to disconnect during at least one rough landing, making the buzzer useless. 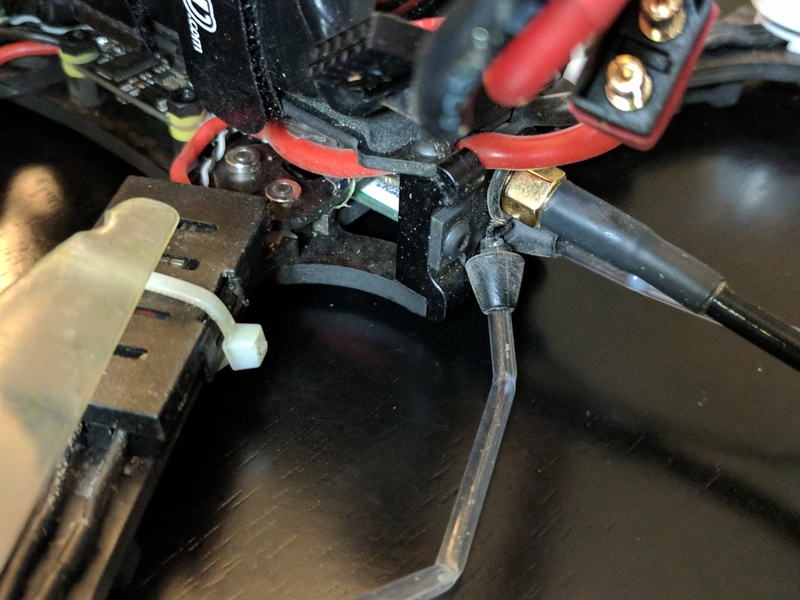 The Hellgate FPV Buzzer is a better option with its own backup battery. Next time, motor wires will be covered by an old prop blade, all covered in electrical tape. 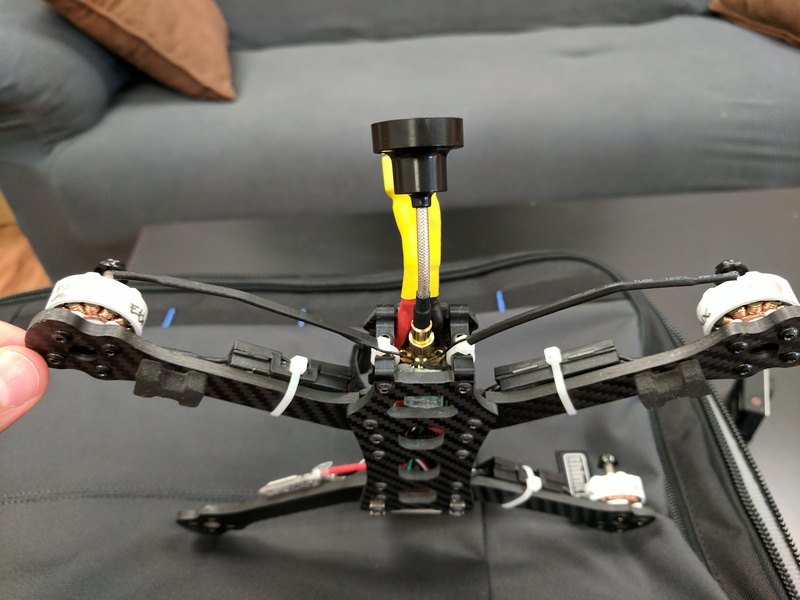 I switched to Armattan’s Long Range VTX plate next, with receiver antennae adhered to zipties w/heatshrink. Receiver antennae have survived so far. 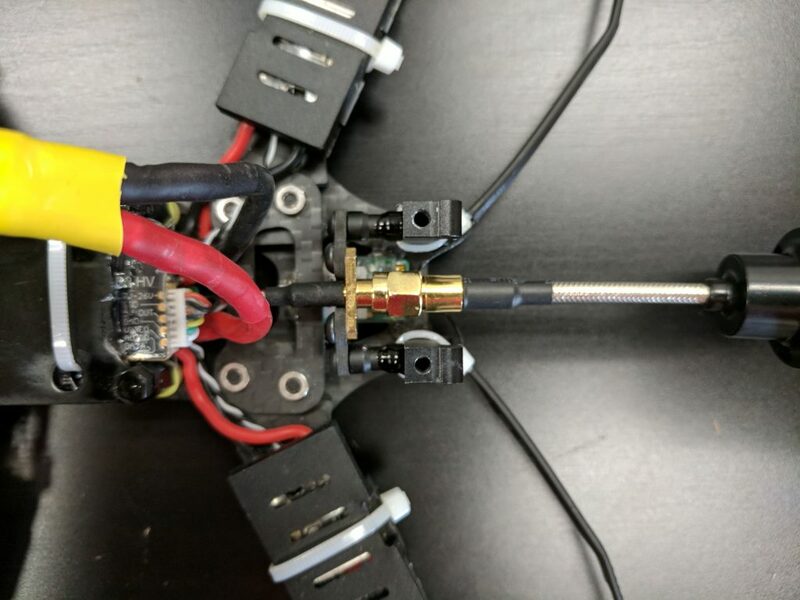 However, the exterior mounted VTX plate quickly allowed a Pagoda VTX antenna to be ripped from its SMA connector.